The full Speedo Men’s Swimwear Collection for Autumn Winter ’16 is now available from men’s designer swimwear specialist, UnderU. Just see below!! Looking unlike most Australians born 88 years old around the Bondi Beach area, Speedo is THE swimwear brand that is worn and respected by professional and amateur swimmers alike. Speedo is synonymous the world over with swimwear and has always led the swim field with its innovative swimwear technology and fabrics. Our collection, as you can see below, is a marriage of the Speedo-Fit pro range of swimwear and a collection of designer Speedo men’s swimwear more usually seen around the UK’s leisure pools. 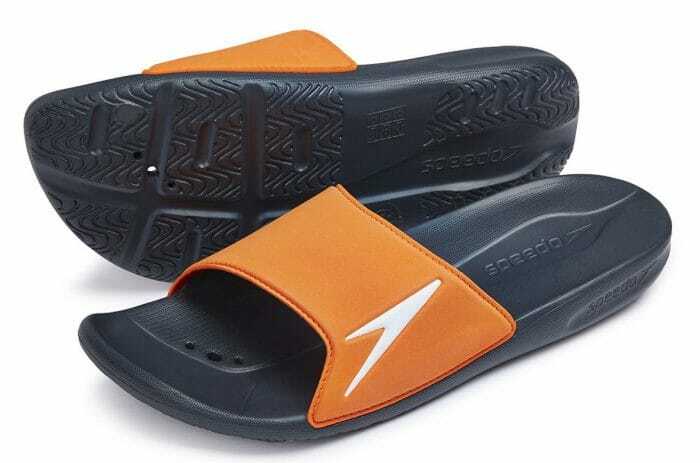 What is really interesting about this season’s collection from Speedo is the footwear. The Atami II pool slides below are selling particularly well this season. 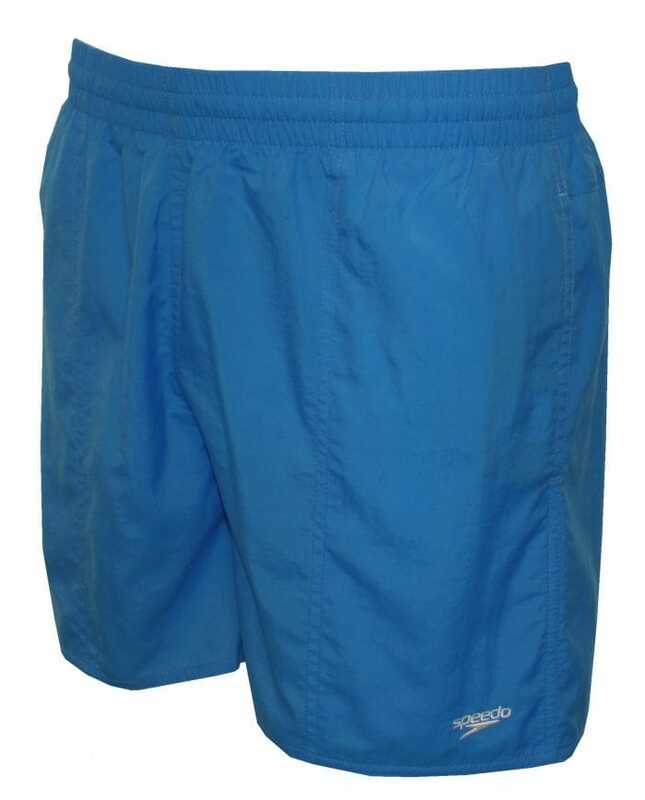 Despite their relatively cheap prices, Speedo swim shorts offer designer quality in a range of vibrant colours and quality fabrics. Whether it is a solid colour style in blue, green, red or black that you are after, or whether you are looking for something with more of a vibrant side stripe, our Speedo men’s swim shorts range has a lot to offer. The full AW16 seasonal collection is below. We hope you like! !